See That There: Holiday freebie for all the procrastinators! Holiday freebie for all the procrastinators! Today we are giving a shout out to all of the holiday procrastinators. If you are still shopping and haven't even started thinking about wrapping gifts, or if you forgot to order cute labels for your gifts, then this freebie is for you! 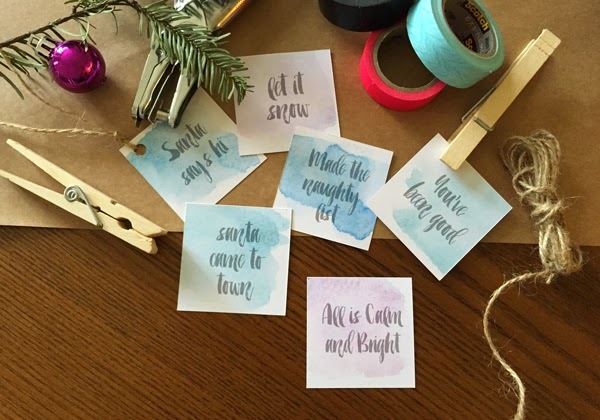 Low maintenance and awesomely adorable printable labels! Just download the file here, print, cut and add to your gifts!